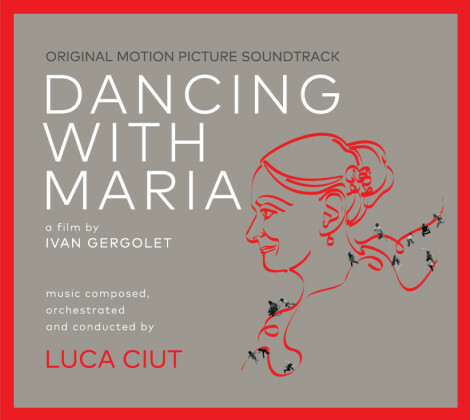 First documentary ever to be chosen by the International Film Critics Week, Dancing with Maria received the “Civitas Vitae Prossima” award at the 71st Venice International Film Festival and continues to receive praise in festivals all over the world. It has received the EFA nominee for Best European Documentary 2015. The original soundtrack has been released in a limited CD number on February 23th. It will be soon available digitally as well on iTunes, Amazon and the other digital platforms.